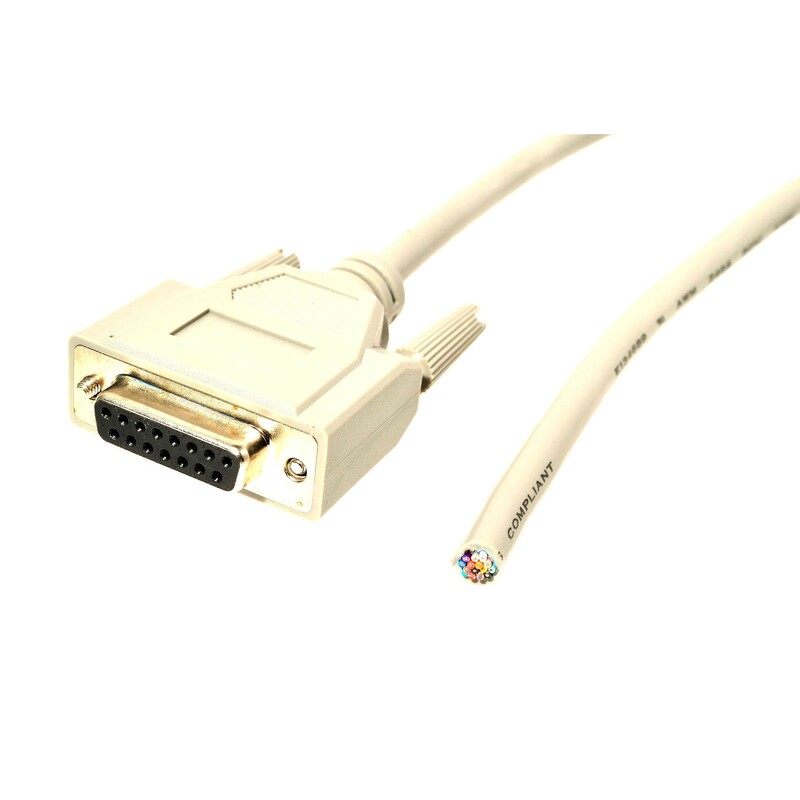 Alicat D-sub double ended cables (female-female) are available for connecting PLC’s and other devices where the connection is Male D-sub. 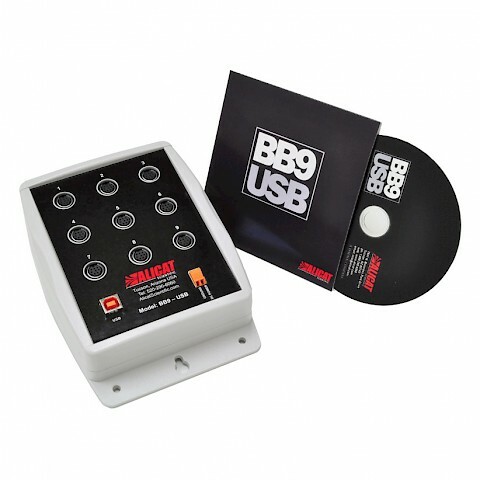 Complete with locking screws they are available in 9 pin configuration 3m long (part number 510199) and 15 pin configuration x 4.6m long (part number 510368). 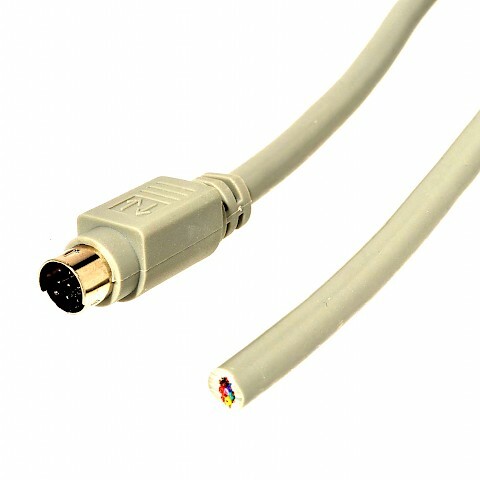 Note that instruments with 9 pin D-sub connectors do not have the same pinout configuration as common serial cables. 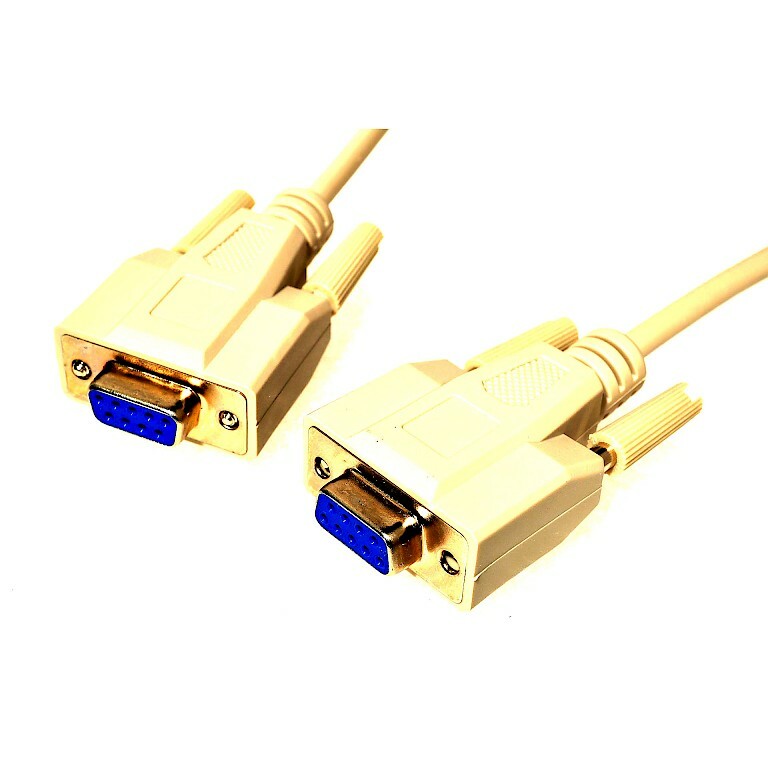 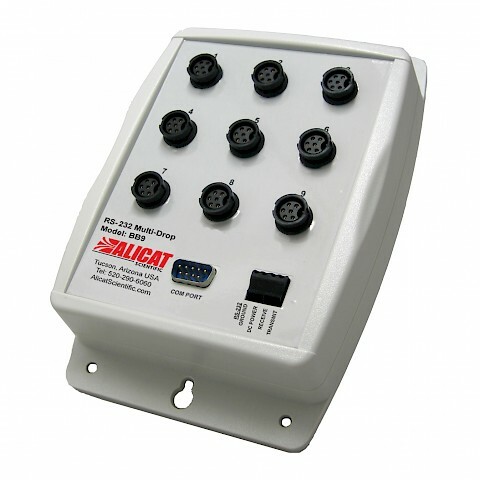 To connect correctly to computer serial ports an Alicat MD8DB9 8 pin mini DIN to serial adaptor cable should be used.